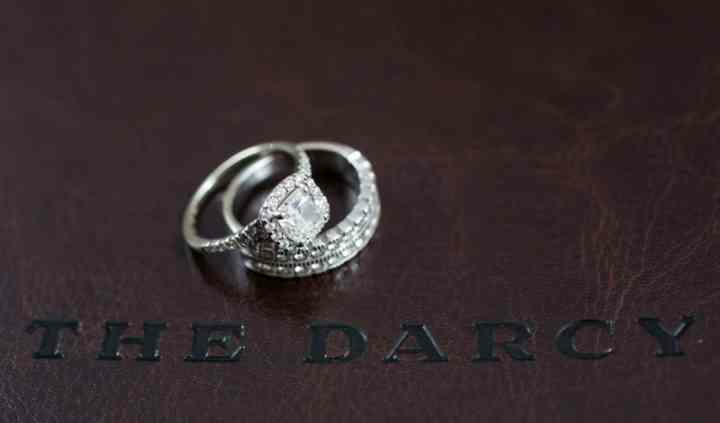 For an upscale wedding venue look to The Darcy in Washington, DC. 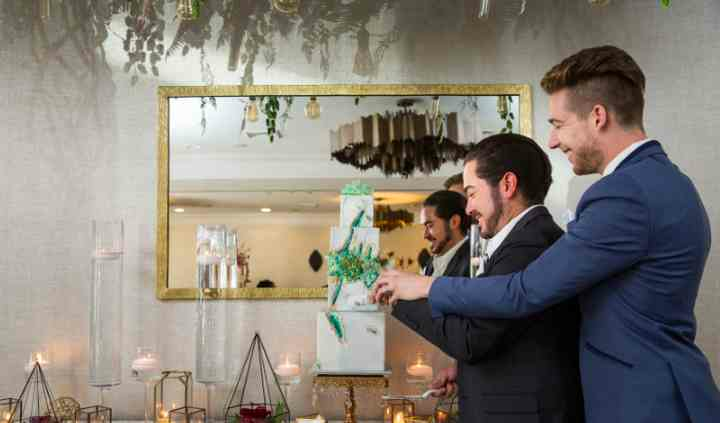 This massive hotel offers roughly 7,000 square feet of eclectic space for your wedding day events. With fancy chandeliers, modern carpeting, and all the equipment you need, you will not be let down by the services at The Darcy. Find your wedding venue after you see for yourself how beautiful this boutique hotel truly is. 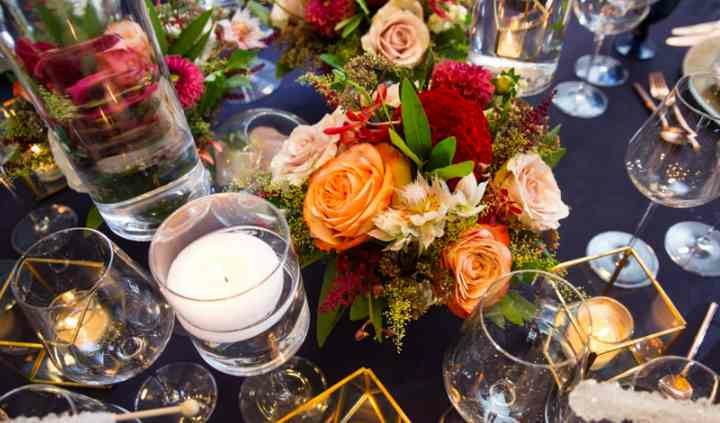 You will have a choice of two banquet halls at The Darcy: the Ellington Room and the Logan Ballroom. The Ellington Room features a stunning stone fireplace, cathedral ceilings, and serene views of the back patio. It has a capacity of 100 guests and is quite an elegant setting for your event. The Logan Ballroom is a bit bigger with space for up to 200 standing guests or 140 seated guests. 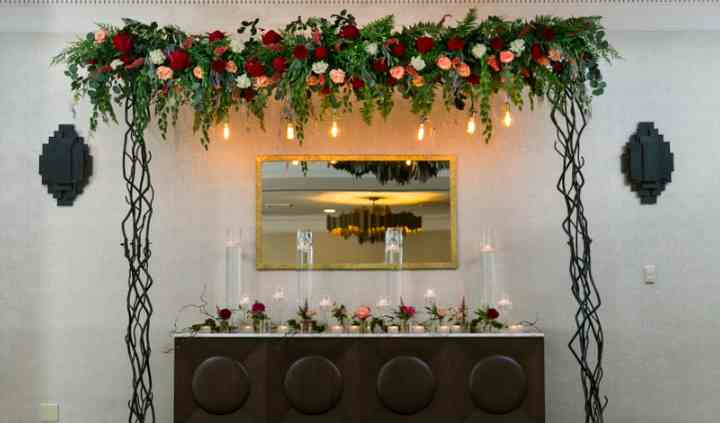 With sophistication and elegance, the Logan Ballroom will complement any style wedding with its grace. The culinary team, led by Chef Robert Wiedmaier, is a talented group of individuals that strive to bring you not just a meal to feast your belly on, but also your eyes. They take pride in their creations so much so you might consider it art. Freshness is key to their menus as well as cutting edge flavor combinations. They offer all meals including: breakfast, buffets, plated dinners, hors d’oeuvres, and stations as well. You will not be disappointed with the food and your guests will be quite impressed as well.